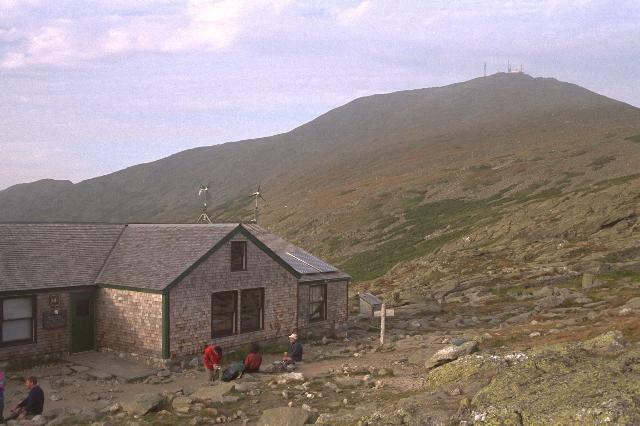 This is the most popular hut in the AMC system. 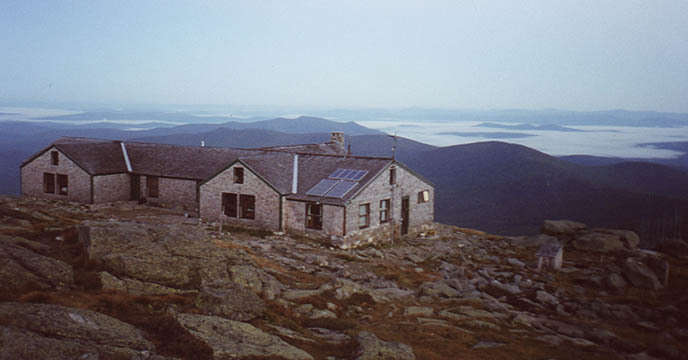 It sleeps 90 people a night in several bunkrooms and has a croo of 8. 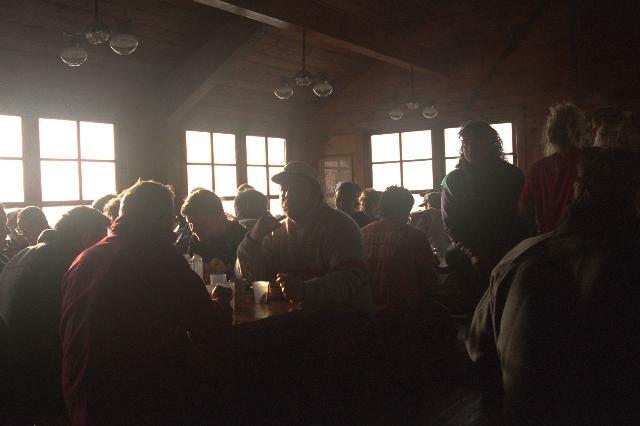 The massive day traffic has earned the hut the nickname "Lakes of the Crowds." 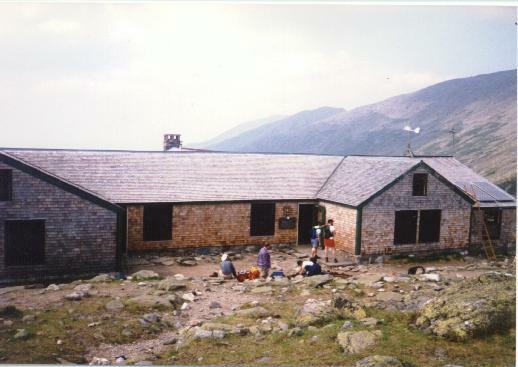 It is located in the col between Monroe and Washington. 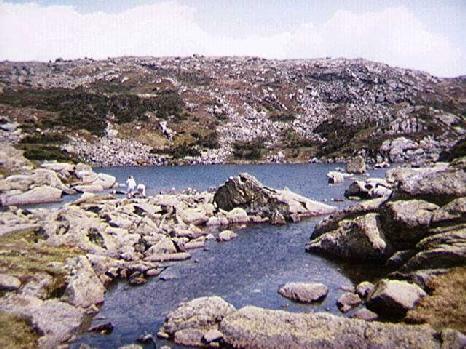 The original structure was built in 1915 and is located near the larger of the two lakes. 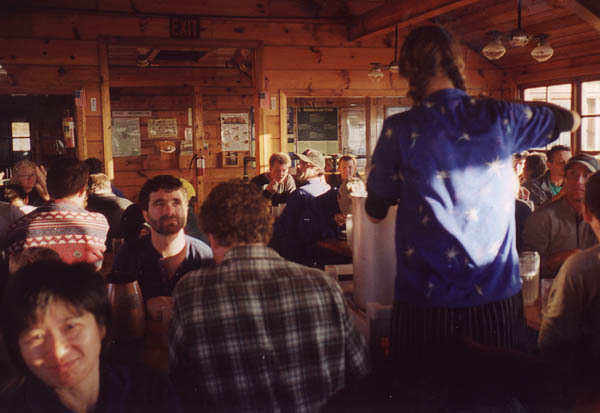 Most nights during the summer are full for dinner, especially on the weekends. 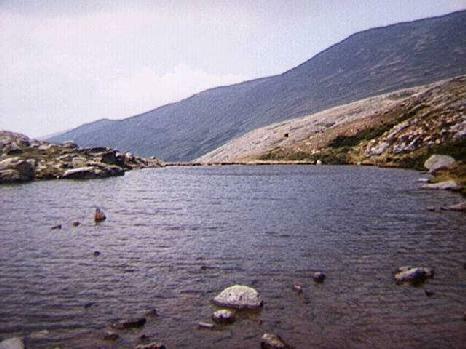 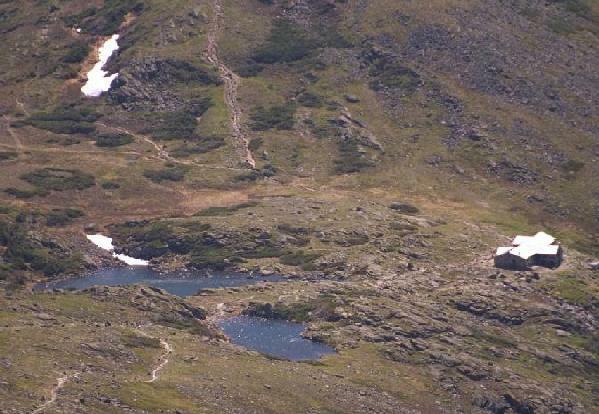 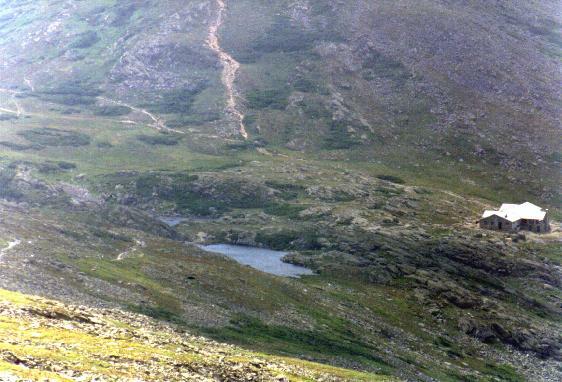 Just north of the hut are the upper and lower lakes, the water supply for the huts. 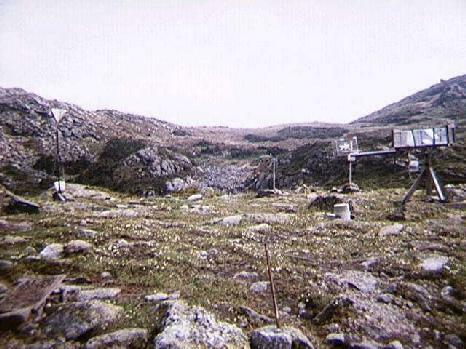 AMC researchers study acid rain at the research station between the lakes. 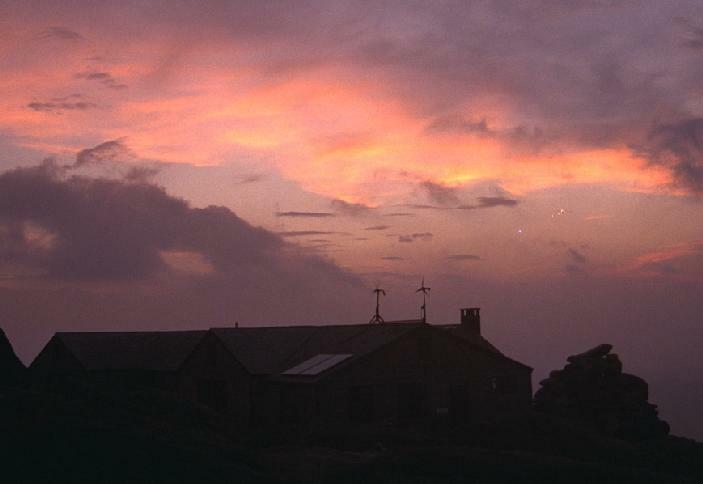 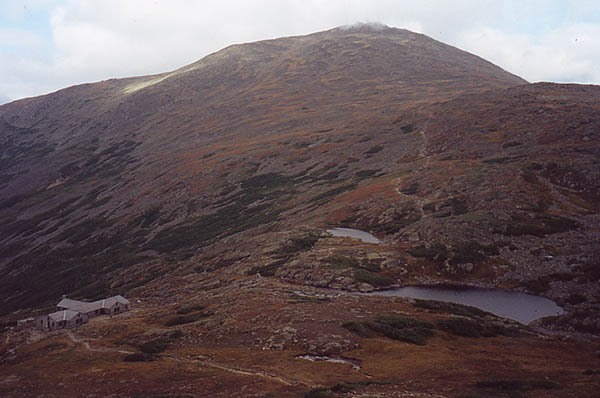 The hut season is from June to mid-September, shorter than many of the others due to the weather and elevation. 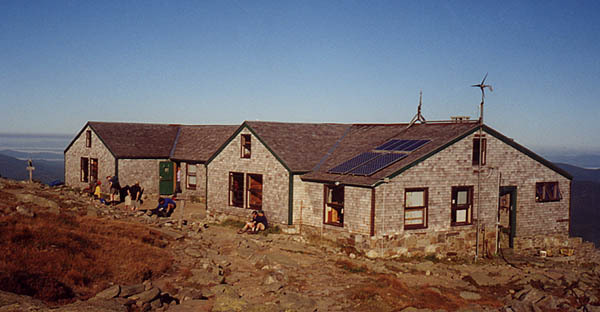 During the season there is limited space available for backpackers for a fee. 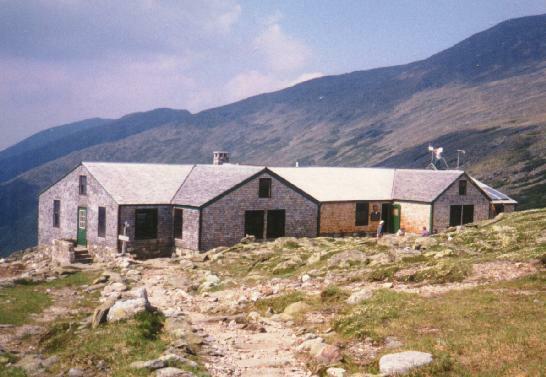 There is a hiker refuge in the basement of the hut Dungeon, that sleeps 6. 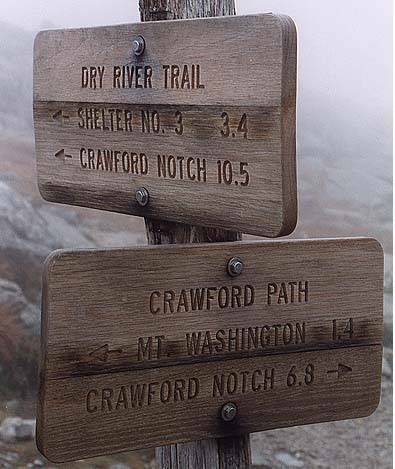 It is a cramped, damp, dank place, but about the only place you can stay legally on the ridge. 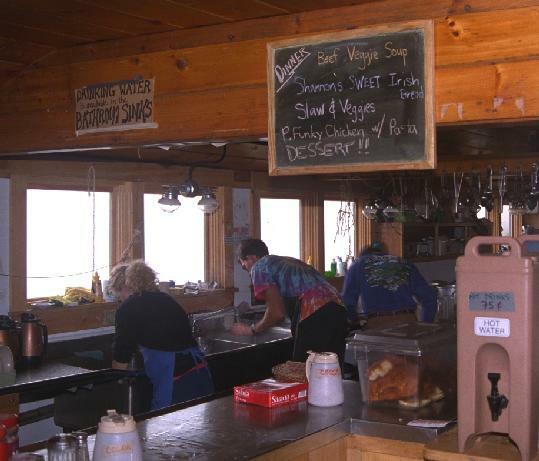 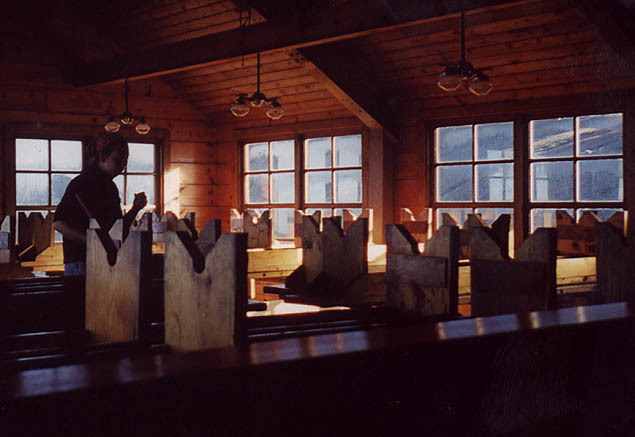 You can reserve a spot there up to 48 hours in advance by calling Pinkham Notch. 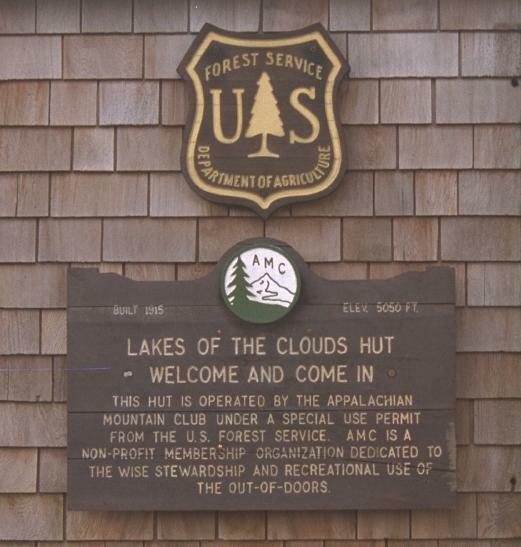 The quickest access to the hut from the west is the Ammonoosuc Ravine trail which comes up from the Cog RR Base Road. 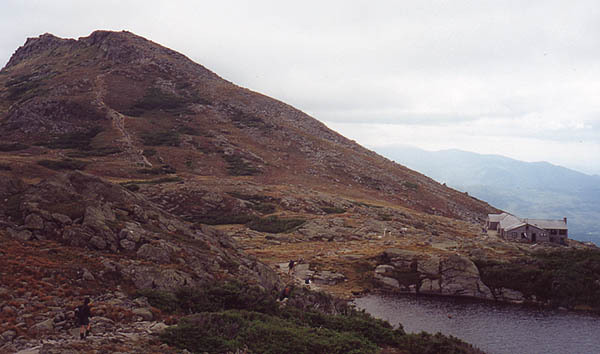 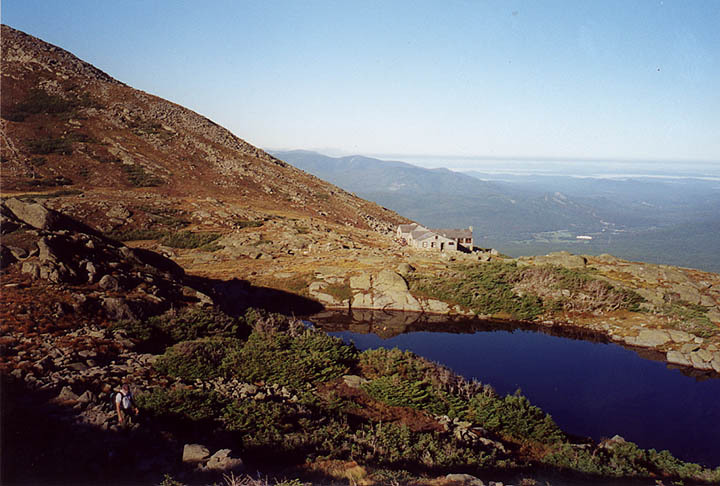 From Pinkham Notch the quickest route is up through Tuckerman Ravine on the Tuckerman Ravine trail to the Tuckerman Ravine Crossover, or climbing over Boott Spur on the Boott Spur trail and taking the Camel trail to the hut. 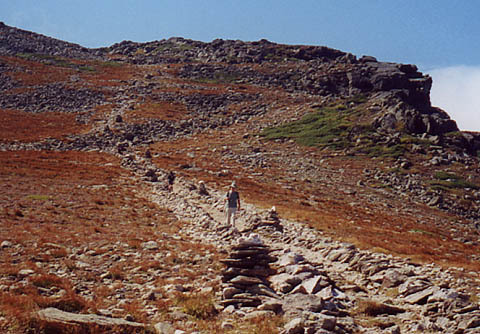 The AT runs right past the hut, along the Crawford Path. 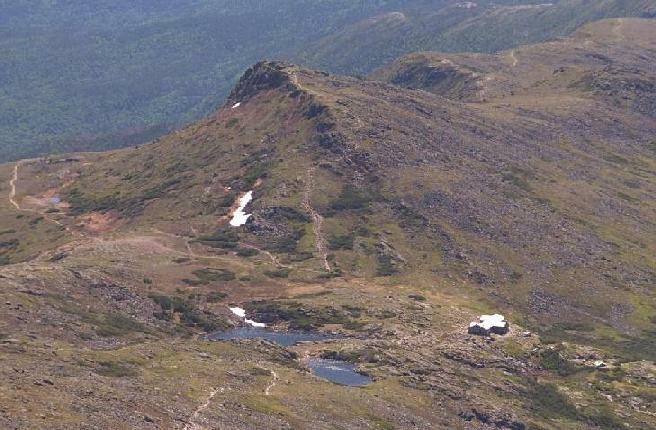 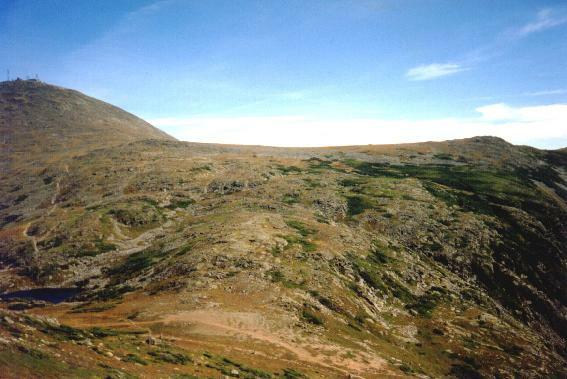 The ridge runs south to Mizpah Springs Hut and north to Madison Springs Hut.